The moment you’ve been waiting for has finally arrived! 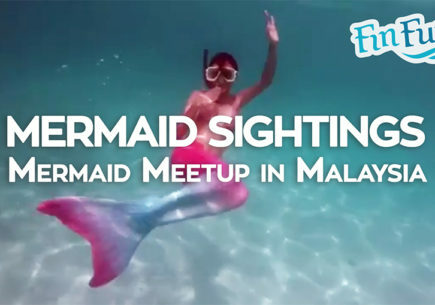 Welcome to Fin Fun’s MERMAID MANIA 2018! 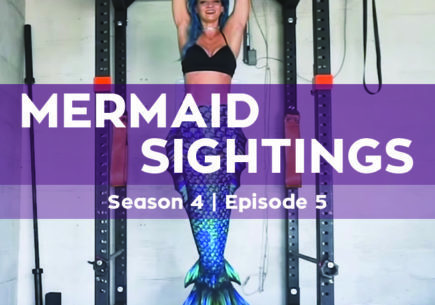 If you love mermaids, you’ll want to check this out! 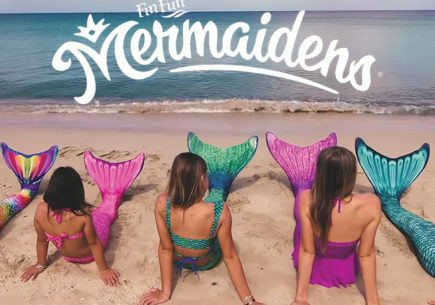 You could be chosen to represent the Fin Fun brand as one of our first-ever Mermaid Ambassadors. Visit the link below to find out more details and get your entry form! Open to US residents only. 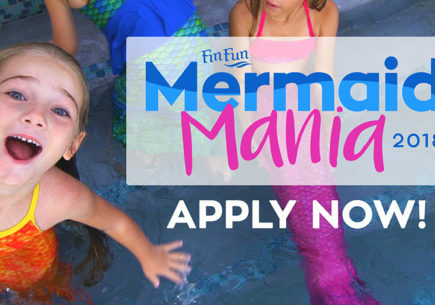 Fin Fun Mermaid Ambassador applications are accepted April 16 – May 6, 2018. 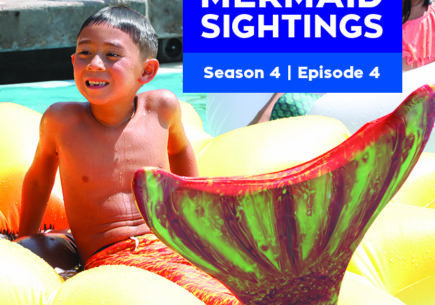 I love fin fun mermaid tails. 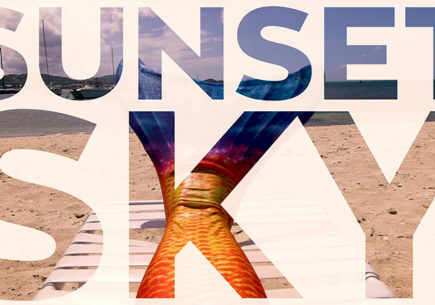 Hi, I’ve always wanted a mermaid tail and if I get one I am willing to get one off the store. Hi I love mermaid tails. I’ve been dreaming of becoming one my ENTIRE life. SO if I ever get to have a fin fun then i’d be sooooooooo happy! Just found out. I was too late. I would have applied. But it looks amaze! I really want one zoo bad plz can I get one?!!! awww i really wanted to try this out…. when will you guys have more events? 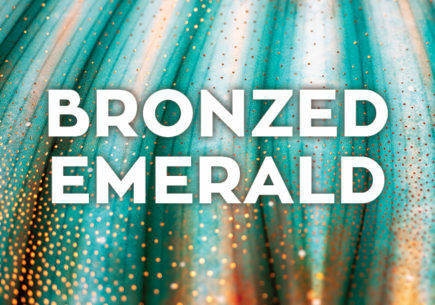 Unfortunately the Mermaid Mania ambassador search has ended. Stay tuned for more events! We love fin fun so much and want one so bad. 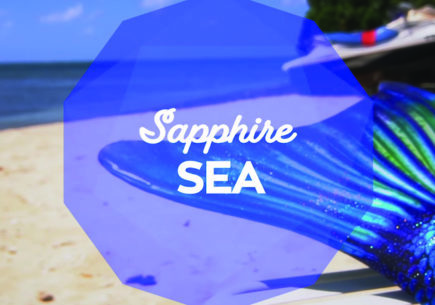 I (Ginger) want Maui Splash and Dolly wants Bali Breeze. We are getting a surprise and hope its what we just listed. – Your Fin Fun Friends Ginger and Dolly.